I love salads so much. I really hate that we have the tendency to skip over salads in the winter or automatically go for ones that have cranberries in them or whatever to make them ‘wintery’. They are perfectly fine salads but I wanted to make one that was not something that you would expect to see in winter, but that is in season now. 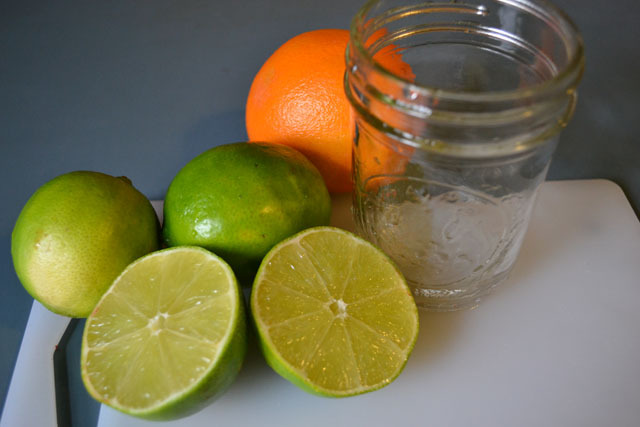 Citrus is in season in the winter. 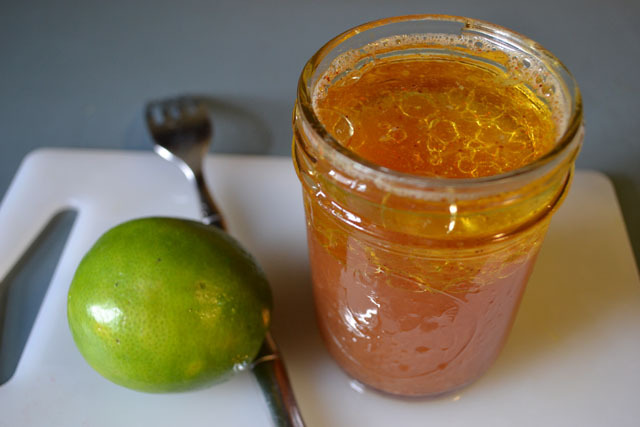 As much as we enjoy our lemonades and margaritas in the summer the best season for domestic citrus is the winter. 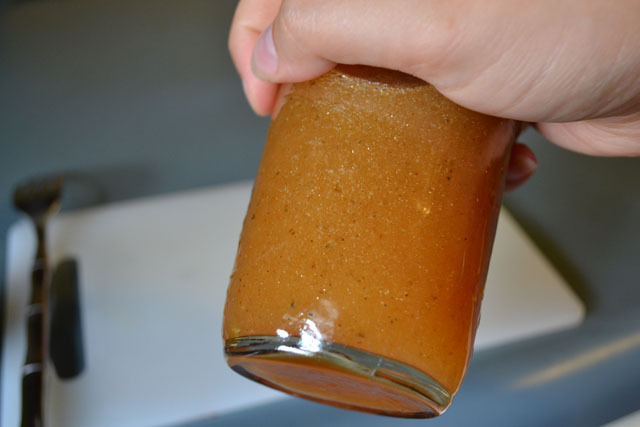 The citrus vinaigrette is light since it is mixed with a light vinegar and some water. I felt that the lime and vinegar combination could result with a tart dressing so I cut it will some water to dilute it. If you prefer a more intense vinegar then don’t add water, but you may like to add a pinch of sugar to balance it out. According to Produce Pete Florida avocados are in season now. They are in season from late June to February. 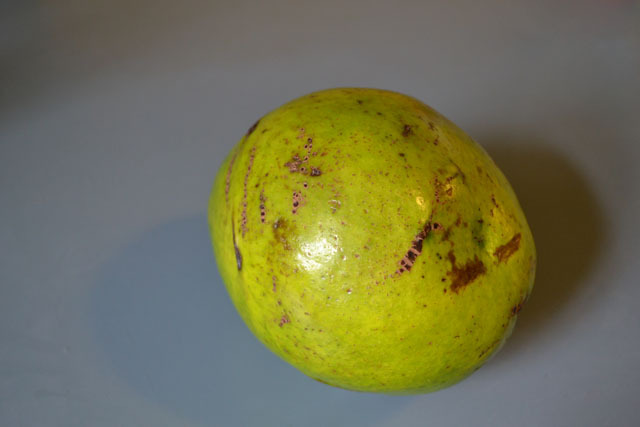 Why use a Florida avocado? The texture us much different from a Hass-variety so it can stand up well to being mixed into a salad. They are much firmer compared to Hass avocados, which are great for guacamole. 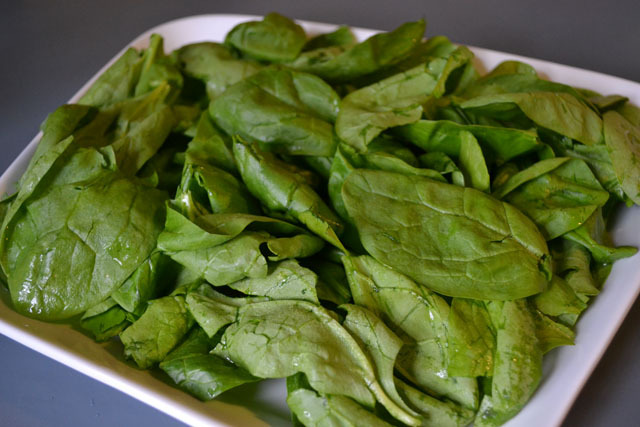 Wash and pat dry the spinach, plate. Halve the avocado. 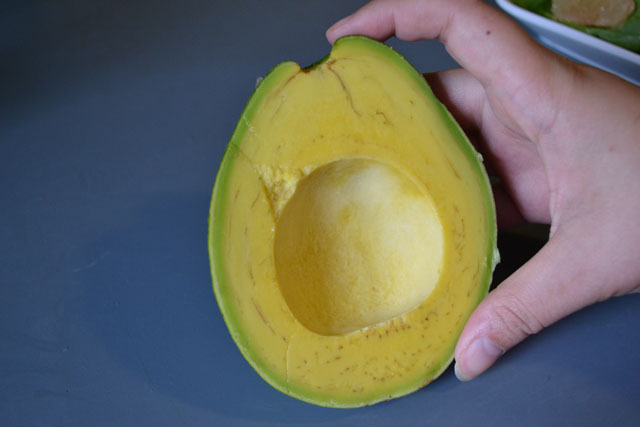 Remove the peel and then slice thin wedges from the avocado. Layer on the salad evenly. 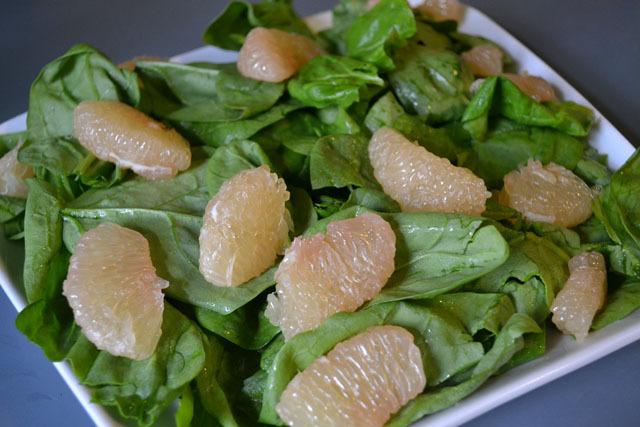 Peel the grapefruit and then carefully peel the membranes away from the segments. 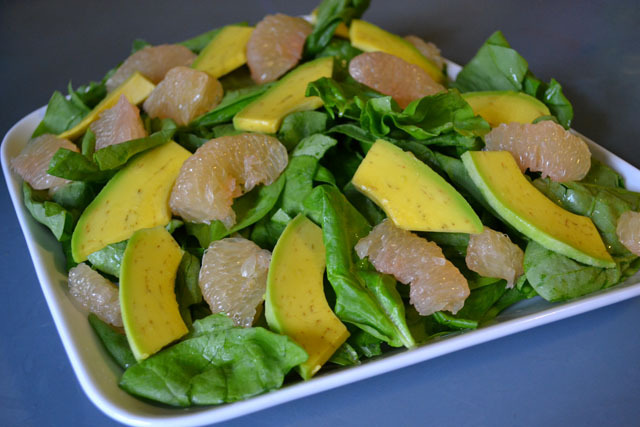 Evenly distribute the segments on the salad. Rinse and remove the tails from the shrimp. Sprinkle salt and pepper on the shrimp. Over medium heat, warm the oil in a large skillet. Cook the shrimp, flipping after 2 minutes, cook until evenly pink. 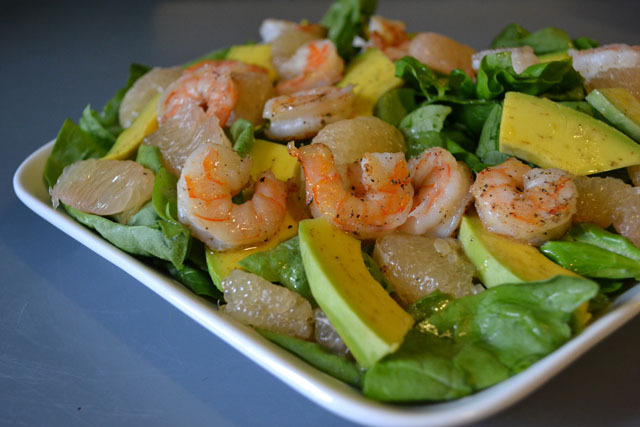 Add the warm shrimp to the salad and then top with some of the citrus vinaigrette. 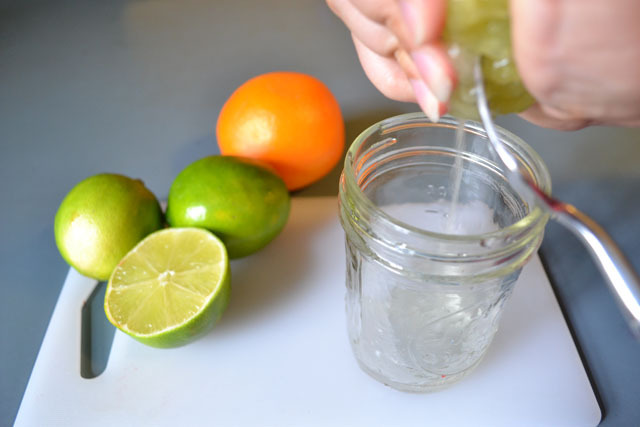 Squeeze the limes and orange. Add the garlic, vinegar, water, oil, and salt and pepper. Ooh, this looks like the best salad ever! I like that the vinaigrette has rice vinegar in it. This looks delicious! I’ve always got a bag of shrimp in the freezer that I’ll use for a quick dinner or lunch. Putting this on the “to-do” list, looks great! Love your salad! We’re going to feature a link to your post on our Facebook page: Facebook/Avocados_Direct. Thank you for sharing this! This is such an easy salad! Perfect for when I need a quick lunch or dinner! Looks so fresh and delicious too! This is my kind of salad! 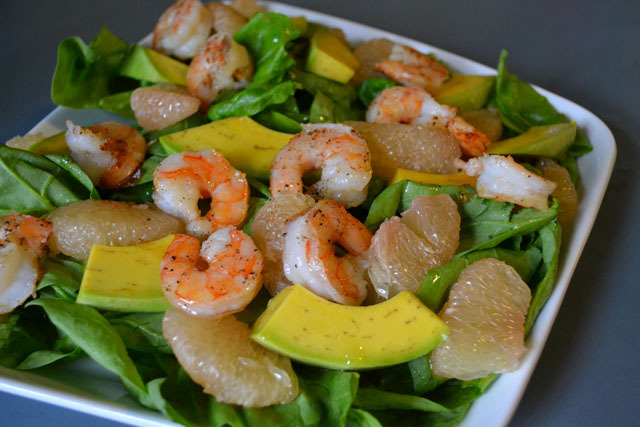 Love the citrus vinaigrette!